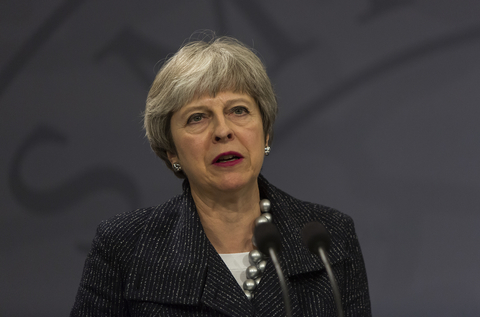 British Prime Minister Theresa May has won a vote of confidence in her leadership of the Conservative Party, getting the support of 200 MPs while 117 MPs voted against her. The confidence vote was triggered by her MPs, who are not happy at her Brexit policy, saying that her policy has betrayed the 2016 referendum result, media report said. Reportedly now no new vote of confidence can be brought forward for twelve months, and she vowed to deliver the Brexit “that people voted for”. But reportedly she promised to stand down before the next scheduled election in 2022, said media news report.